In an age of social media, when teens are frequently comparing themselves to others and receiving instant comment on their appearance, a greater number of teens than ever are seeking -- and having -- cosmetic surgery procedures. But, many of these procedures have not been tested on teens. The safety is uncertain and other questions about whether they are appropriate for teens remain. In a new study published Tuesday in the journal Plastic and Reconstructive Surgery, the authors compiled data on the outcomes of most common cosmetic procedures performed on teenagers. "Our research exposed a need for stringent guidelines, particularly when it comes to determining when a procedure is appropriate to perform and the recommended age for each procedure," Dr. Min-Jeong Cho, a plastic surgeon of the Dallas Plastic Surgery Institute and co-author of the study, said in a statement. "So that’s what we set out to deliver." A woman receives a botox injection in this undated stock photo. How popular are cosmetic procedures among teens? Almost 230,000 cosmetic procedures were performed on patients ages 13 to 19 years old in 2017. Teenagers underwent four percent of all cosmetic surgery procedures that year. The most common surgical procedures include nose surgery, male breast reduction and ear surgery. Additionally, more than 160,000 non-surgical cosmetic procedures were performed on this age group, the most common were laser hair removal and Botox injections. The reasons behind teens and their families requesting these procedures may be well-intentioned. Families may see the surgery as way to help teens improve their self-confidence. But sometimes the surgeries may not be appropriate for certain individuals or at certain ages. "We wanted to do this study to help teenagers and parents understand that there are cases in which it is appropriate for a teenager to have plastic surgery," Dr. Rod Rohrich, a plastic surgeon at the Dallas Plastic Surgery Institute and co-author of the study, said in an interview with ABC News. "For example, in instances where a teen has prominent ears or a nasal deformity, having those features corrected can help to greatly improve a teen’s psychological maturation and enhance their self-confidence." However, he expressed worry about the rise in requests for non-surgical procedures just to have a different look. 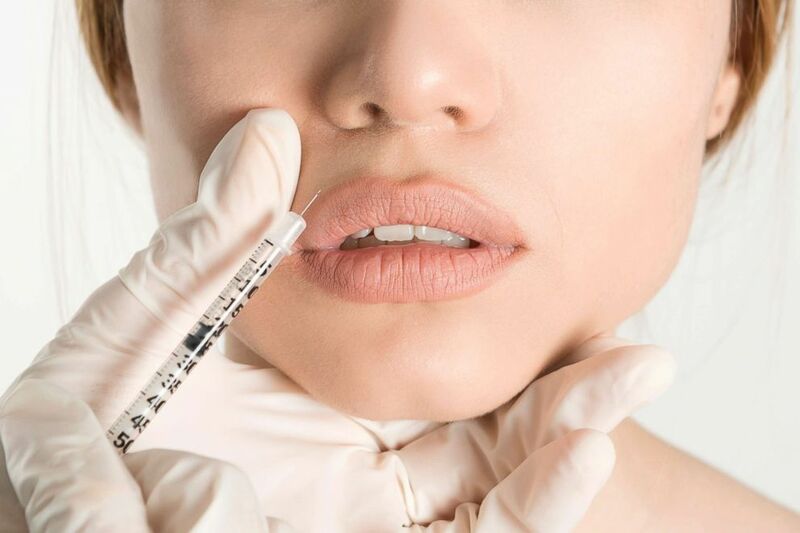 "It’s concerning that there has been a surge in the use of injectables in young patients to achieve augmented cheeks and lips when there is no evidence that these procedures are safe for adolescents," Rohrich said. Why do teens seek plastic surgery? Teenagers seek plastic surgery for a number of reasons, ranging from addressing a health need to fixing a feature that has made them susceptible to bullying. Experts also warn that social-media driven culture may be playing a large part in plastic surgery requests from this age group. "Performing plastic surgery on teenagers is not new or unusual," Dr. Jay Austen, Chief of Plastic and Reconstructive Surgery at Massachusetts General Hospital, in an interview with ABC News. "In fact, it would be typical to see a teenager in our practice. What is new is performing these procedures in the era of social media." As image-based social media apps that change and enhance people's looks have risen in popularity, so have the number of cosmetic requests he's seen among teenagers in his clinic. Surgeons operate on a patient in this undated stock photo. Many others in the medical community agree. According to a recent report from Boston University, published in JAMA Facial Plastic Surgery, the use of social media may be contributing to increased requests from people to alter their appearance. The authors highlight a new phenomenon, dubbed "Snapchat dysmorphia," which has patients seeking out cosmetic surgery to look like filtered versions of themselves, with fuller lips, bigger eyes, or a thinner nose. The authors cautioned these filtered versions often present an unattainable look, blurring the lines between reality and imagination for some of these patients. It is because of conditions like "Snapchat dysmorphia" that the American Society of Plastic Surgeons emphasized the importance of understanding a teen's motive for surgery and ensuring that potential teenage patients receive careful and extensive preoperative evaluation to ensure they are appropriate candidates for their desired procedures. Most notable of the recommendations in the review are the specific age considerations, which vary based on each procedure and the growth and development of the area of the body being operated on. Important steps should be taken when evaluating a teenage patient, the authors added. Parental consent is necessary, along with determining the physical and emotional maturity of the patient and discussing their desires and goals. 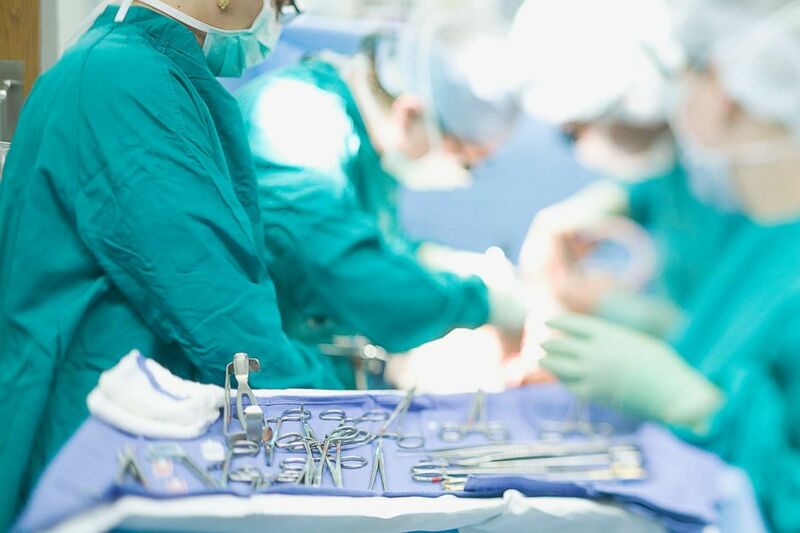 Doctors should discuss the risks and possible complications involved with surgery, the expected recovery steps afterwards and the limits of the surgery. "Like every consultation, you want to collect the medical and psychological history from the patient," Austen said. "You also want to provide education about what we can do as plastic surgeons and talk to the patient and their family about what is appropriate and reasonable." The responsibility for safety also comes down to the individual patients and their families. Teens and their families interested in plastic surgery should seek out well-trained surgeons and do their research, the authors added, such as through the list of board-certified plastic surgeons on the American Society of Plastic Surgeons' website. "Be safe, do your research and remember that plastic surgery is real surgery," Rohrich said. "The plastic surgeon you select is the most important factor in ensuring your procedure is done safely and gives you the outcome you hope for. Find a surgeon that listens to teens and will ensure that they are physically and psychologically ready for the procedure they’re seeking." Ryan Guinness M.D., M.P.H., is an internal and preventive medicine resident physician, currently working in the ABC News Medical Unit.